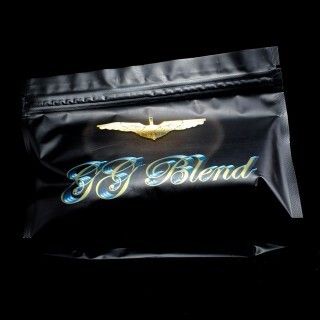 GG Blend is premium organic cotton, created for vaping only. With huge fibers, no break period needed, no chemicals, no impurities, no natural oils, no pesticides, unbleached, tasteless, odorless. Special treatement on fibers for superior absorption and 100% more durability.